Our tops are amazingly soft and comfy with a standard unisex or women's fit. 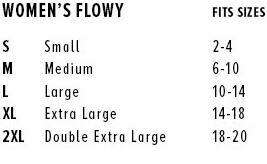 Don't forget to check the size charts below, when ordering! 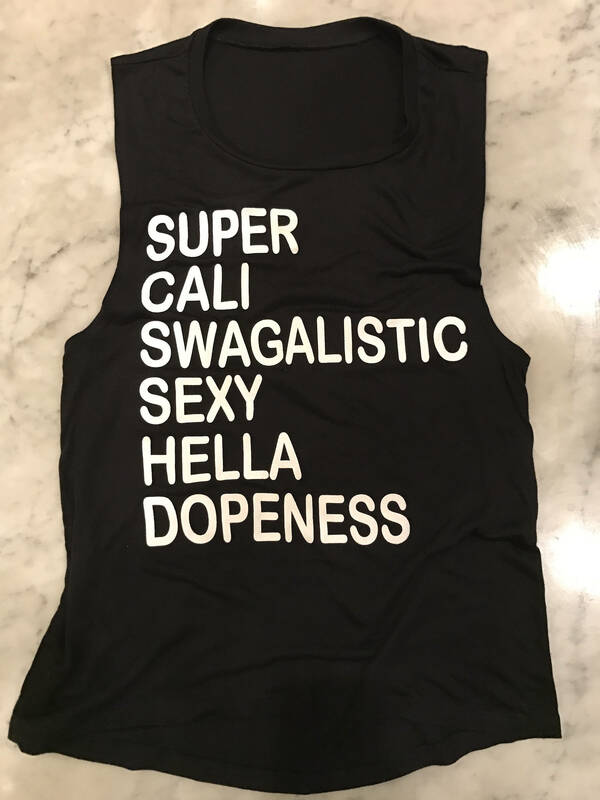 Each tank top is custom made when you order, so no exchanges are given if you order the wrong size. Please check the size chart, before you purchase.